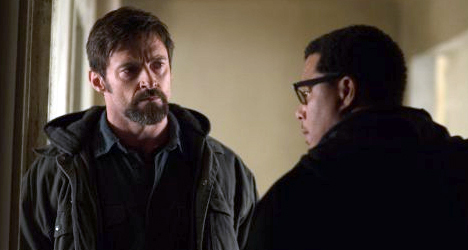 Oscar nominated actors Hugh Jackman and Terrence Howard star in Denis Villeneuve's crime thriller "Prisoners." While it’s script might transform from intriguing police procedural into something that could be described as controlled chaos, director Denis Villeneuve 153-minute long drama is effectively tense. 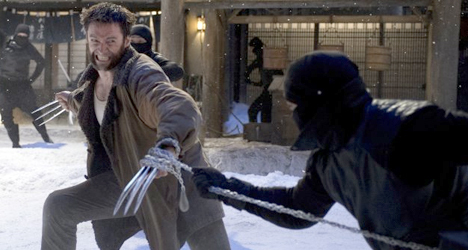 Anchored by a raw and powerful performance from Hugh Jackman and a solid contribution from Jake Gyllenhaal, this film about two young girls who are kidnapped confronts some extremely hard-hitting themes and scenarios that would make any parent shudder. 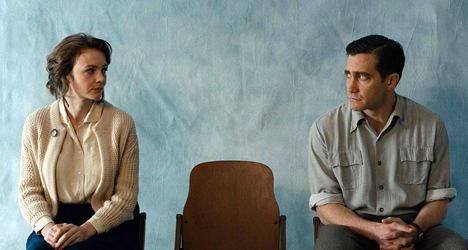 Things get messy as the film spirals to a conclusion, but there’s no way you’re going to move unless you know how it all ends (even though you technically don’t).